This is a little bit different release for this year. 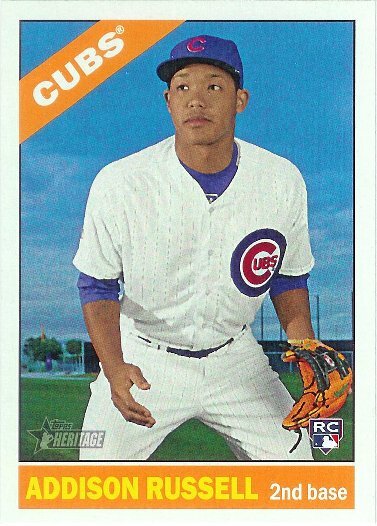 Normally, the Topps Heritage release features a single year from the past, and shows current players on cards from that design. Every year, the normal set design moves up one year, but this one is a bit different. It seems to be a one-off to just feature current players on 1951 Topps designs, in a box set format. 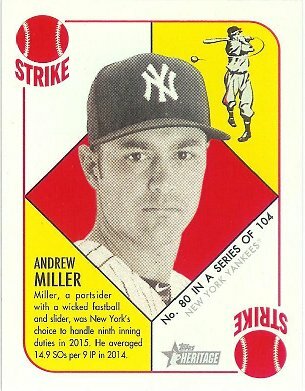 The Topps Update set is an old favorite from this time of year. You expect to see a lot of mid season rookies and players who are traded. It has a pretty good selection, but some major names, like Schwarber, are curiously missing. I suppose it is just an effort to keep some rookies in series one next winter. Another major change you find this year is the expansion of the base set to 400 cards, after many years at 330. Even series 1 and series 2 were only 350 cards each this year. 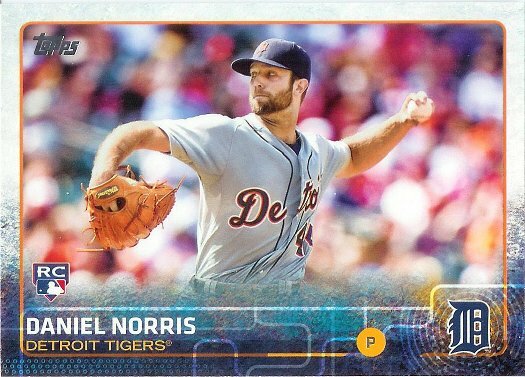 One thing that really stands out to me this year, involves the stamped buyback cards in the packs. I like the idea, but it seems like they should really up their game a bit. I realize some of these are are 55+ years old, but I’d still hope they would at least not have rips through the cards and other serious damage. 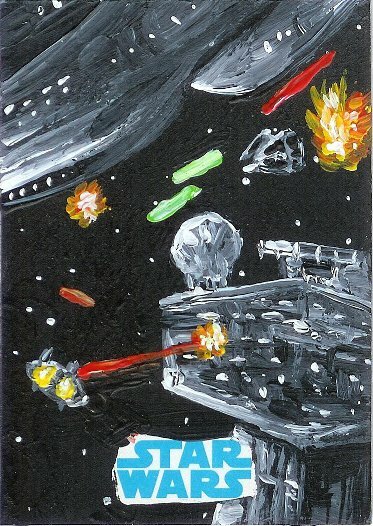 It’s fun to pull an old card, but it loses quite a bit when it looks like it was pulled out of a garbage pile. The box has the standard configuration for jumbos featuring ten packs of 50 cards each. This is a second break for this product, as the hobby and retail releases look significantly different. It seems a bit different from a regular release in that the hobby packs seem stacked much more toward set makers than the retail. The box contains 24 packs of 8 cards, while advertising two of those eight as inserts. Each box also comes with two hits, which apparently includes the patch cards from the retail blasters. After a few years of releasing a limited edition Heritage High Number box set, Topps returns to a pack out version of the release. Unlike recent years, this set picks up numbering the cards right where the first release stops, with 200 base cards 501-700 and 25 SPs 701-725. The set is also very heavy in new rookies for players not featured in the early year release. Each box contains 24 packs of 9 cards, while advertising one autograph or relic card per box. You end up just short of the base set out of a single box.